Our e-book is currently only available in Dutch. Under the menu item E-BOOK you can preview each chapter in Dutch. If you're interested in downloading and reading our book in English? Please leave your name and e-mail address here below. We'll notify you as soon as our e-book is available. 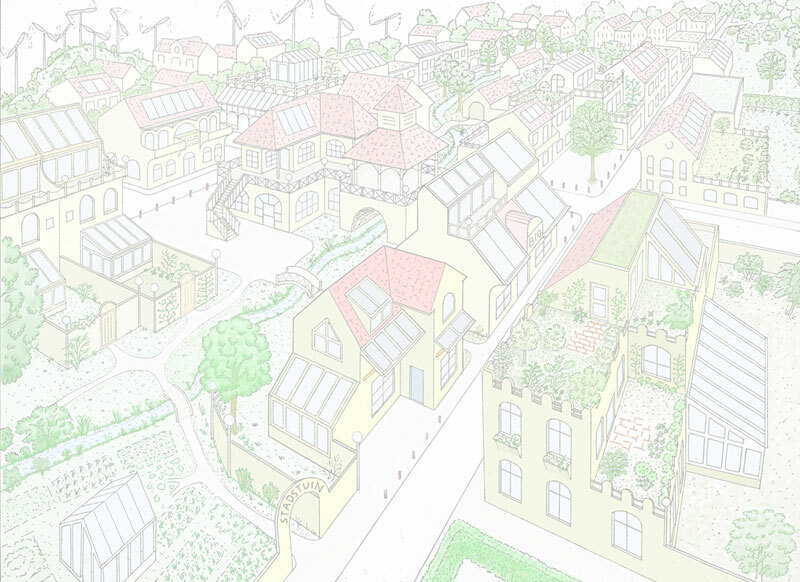 "The Autonomous House" is an unincorporated association that strives for greater autonomy for the essential services, with particular attention to a more decentralized energy supply and greater initiative from the crowd. In connection with the current energy problems we must unfortunately conclude that politicians fail to timely take the necessary measures. If we want to protect the survival of the human kind on this earth, then the citizens themselves must take control. Initiative from the people is also much more efficient than coercive rules from above. Small-scale systems also fit better into nature and its biodiversity. Inform citizens about the new possibilities for creating more autonomy in terms of the essential resources such as energy, food and building materials. Live without utility connections of large-scale producers (electricity, gas). Maximize the local (organic) food production and the production of building elements with local materials. Few know that autonomy can be achieved through new techniques and the right concept of the house and its neighborhood. More information can be found in our E-BOOK - for practical information please go to our chapter PRODUCTINFO.